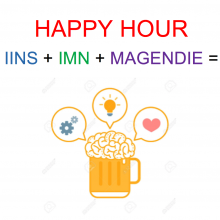 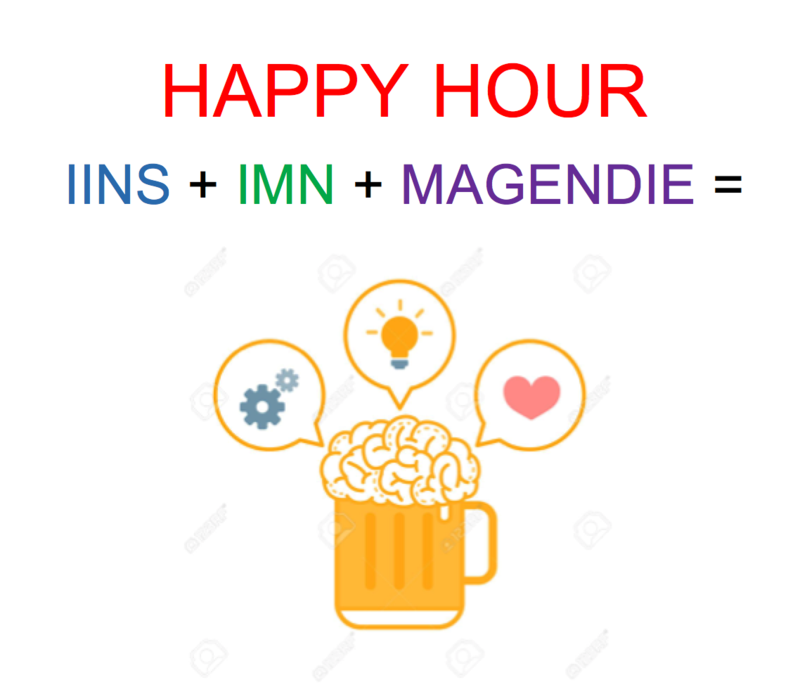 PhD students and Post-doctoral researchers from our Institute, with those from the Interdisciplinary Institute for Neuroscience and the Neurocentre Magendie, organize a new Neuroscience Happy Hour! 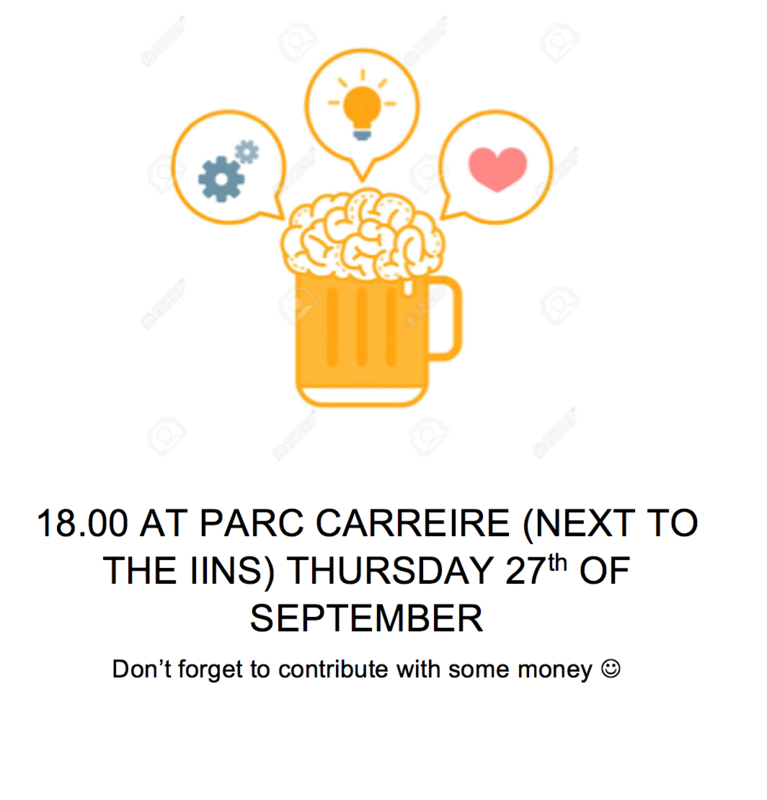 This event will take place on Thursday, September 27th from 6:00 to 8:00 PM at Parc Carreire, close to Centre Broca Nouvelle-Aquitaine. 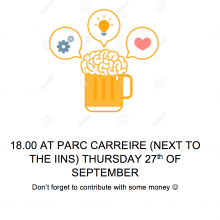 All members from those teams are welcomed, to socialize and share a drink and snacks among fellows!